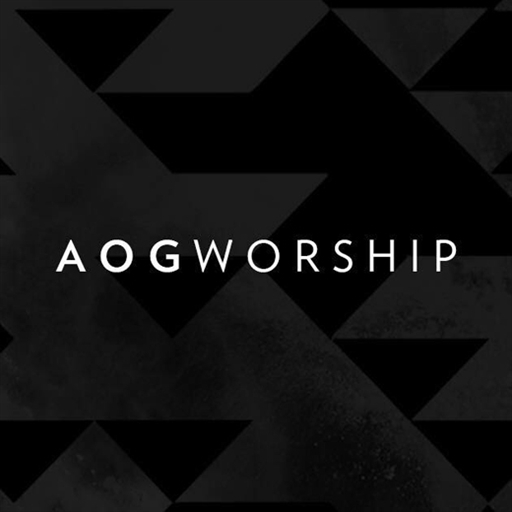 AOG Worship is a worship movement that exists to connect and equip worship leaders to build kingdom shaped worship in the local church. 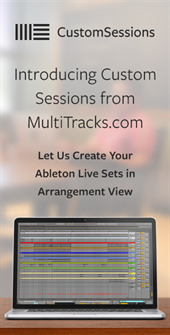 After nine months of gathering and writing songs, arranging, recording, editing, mixing and mastering, the team released their first Worship EP With One Voice last year at the AOG GB National Conference and we are excited to feature the album as our Indie Showcase this week. 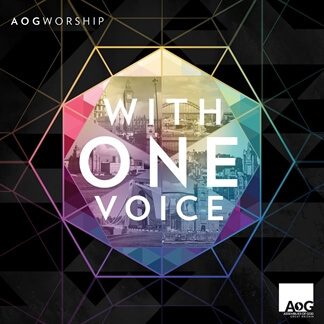 "With eight fresh, passionate and faith-filled songs, birthed within AOG churches across Britain, With One Voice is an EP that we hope will stir hearts to praise and worship God like never before," AOG Worship says. 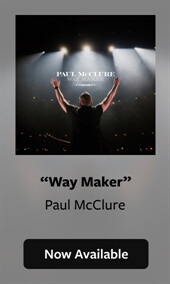 The album fuses great energy in tracks such as "Running After You" and "There Is No One Like You" with passionate worship such as in "Under One Name" which unites all believers in bringing God their highest praise. We encourage you to check out the entire album, which you can now find on Spotify and at the AOG GB Shop.